Take the guesswork out of team leadership! 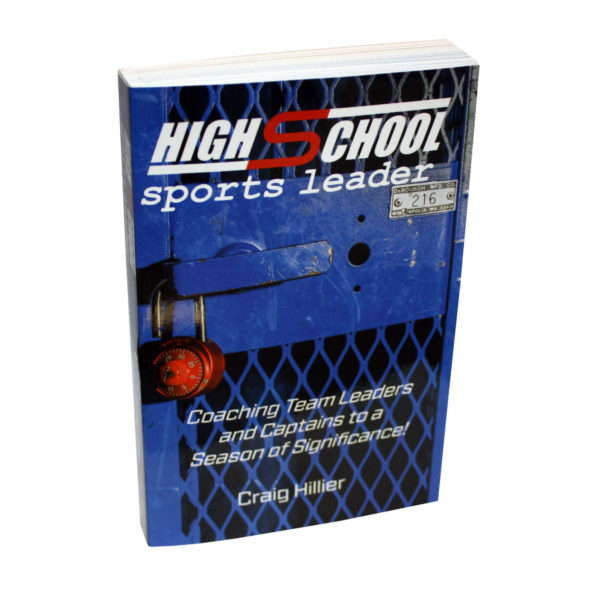 High School Sports Leader is the ultimate handbook for team leaders and captains. Craig Hillier, motivational youth speaker, author, and former team captain, has compiled the inspirational strategies and essential skills for a season of significance into one resource. No longer will athletes wonder how to effectively lead their team. Bonus: Includes membership to the Administrator Portal from July 1, to June 1. Templates outlining a variety of strategies to train leaders and captains ranging from a six week plan to an academic year plan. Activities that will enhance leadership meetings. Videos from experts in leadership. A free conference call with Craig Hillier to discuss how to gain, maintain, and train your leaders and captains. 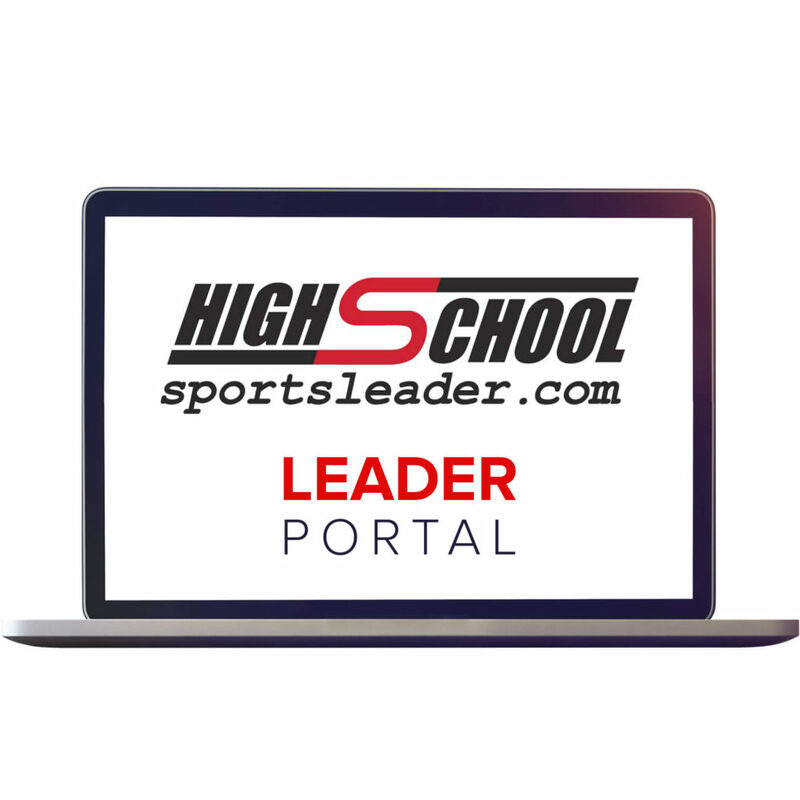 Additional Bonus: Schools or organizations that purchase 48 or more books will be able to provide their athletes with access to the new Leader Portal. Videos from experts in leadership and athletic performance. Surveys on various topics ranging from working with officials to conducting team meetings during difficult times.